Sometimes, finding sober living homes near Massachusetts isn’t an easy task. Unfortunately, with the rise in opiate addiction across New England, spots in recovery programs are hard to come by. 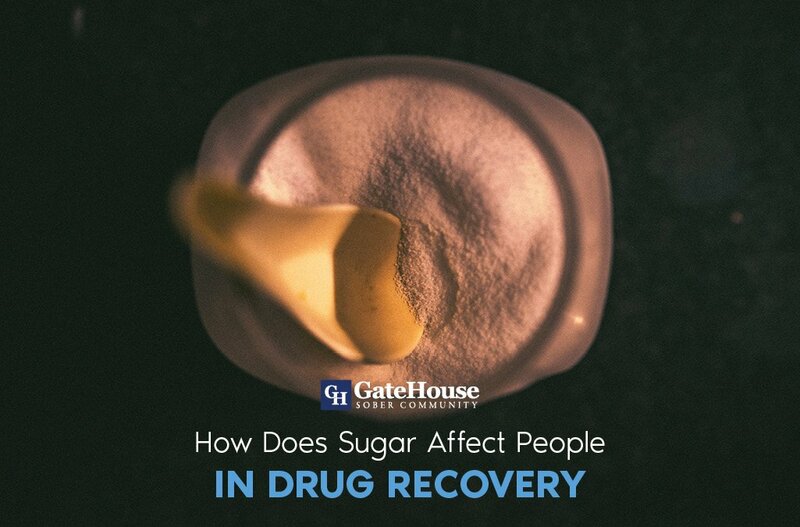 Luckily, there are others who know the importance of having access to recovery, and that’s how Wecovery was created. 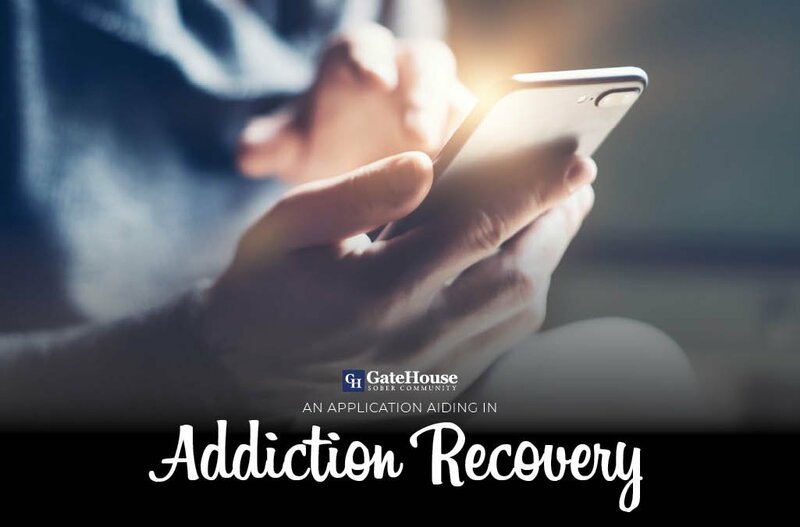 This free app gives recovering addicts the access to a 12-step community from anywhere in the world, at any time of day. 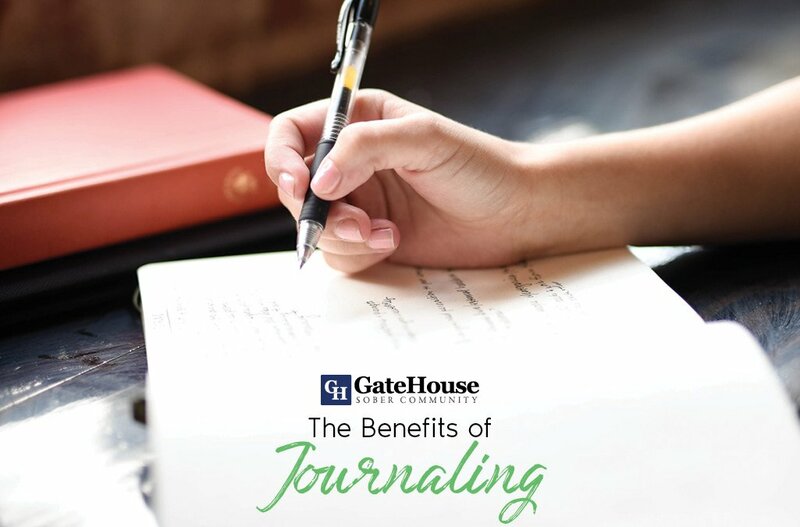 Features include your ability to share, where you can record/speak your truth for three minutes, access to listen to shares from other recovering addicts, and tracking of your own profile/who has listened to your truths. It can be difficult to attend meetings, whether it be timing, transportation, or the inability to feel comfortable sitting face-to-face with others. Wecovery not only recognizes these limitations, but also offers an alternative. Though not affiliated with any national or international offices, it offers an outlet for virtual meetings, as a church or other similar facilities do. 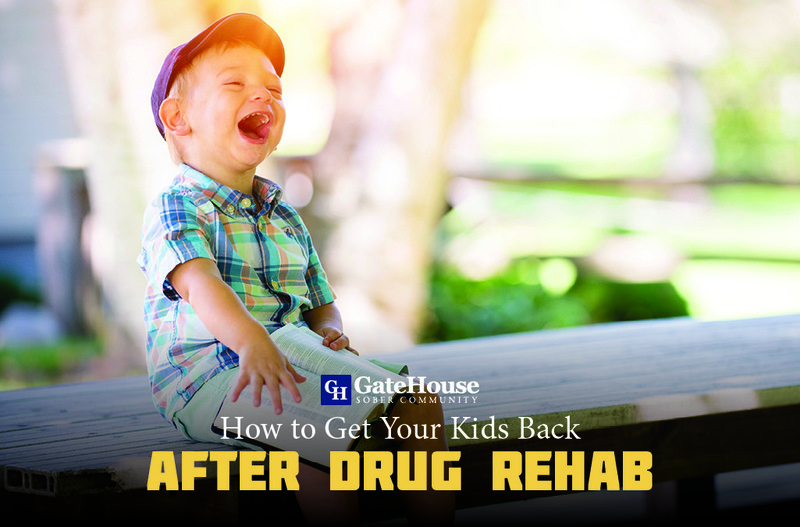 Though this might not be the perfect option for some recovering addicts, the ability to access communication with others who are dealing with the same struggles can prevent possible relapse. Recovery can be a tricky process, and any additional help can be lifesaving in really difficult moments. Search the app by topic, addiction, or step to learn about others who are walking right behind you, even if it might be miles away. Maybe this app is the perfect tool for your recovery process, or maybe you’re still searching for a different set of tools. 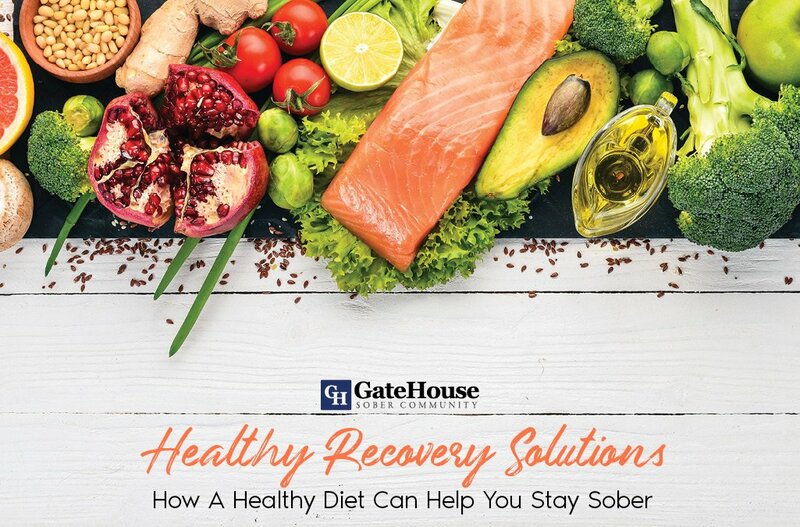 If you’re still in need of traditional sober living homes and are not sure where to look next, get in contact with GateHouse Sober Community. Give us a call today at (855) 448-3638 to learn about our availability and your options.